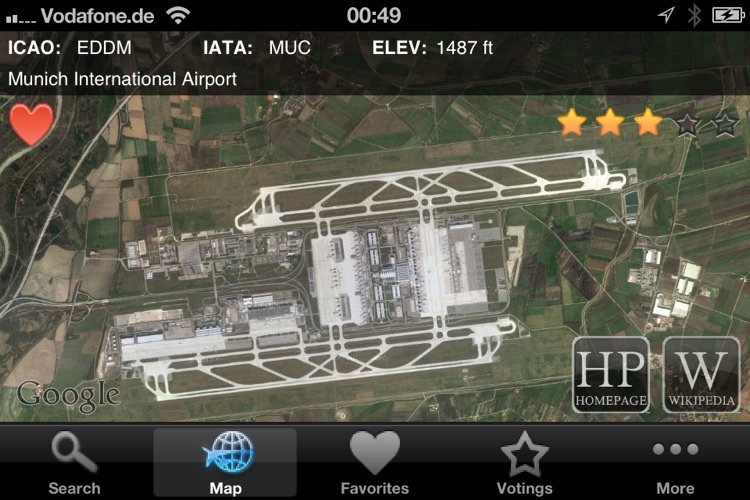 With iAirport you can discover over 48000 airports, airfields, helipads and other interesting landing places worldwide. 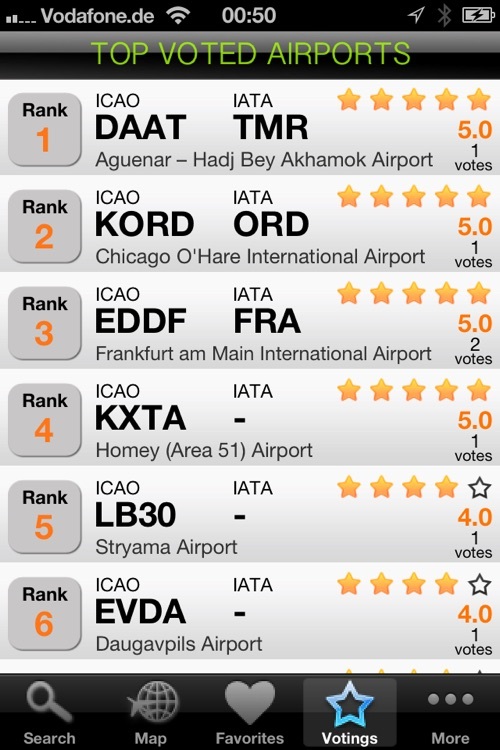 With the new voting system you can vote each airport and see the TOP 100 ranking from all iAirport users worldwide. 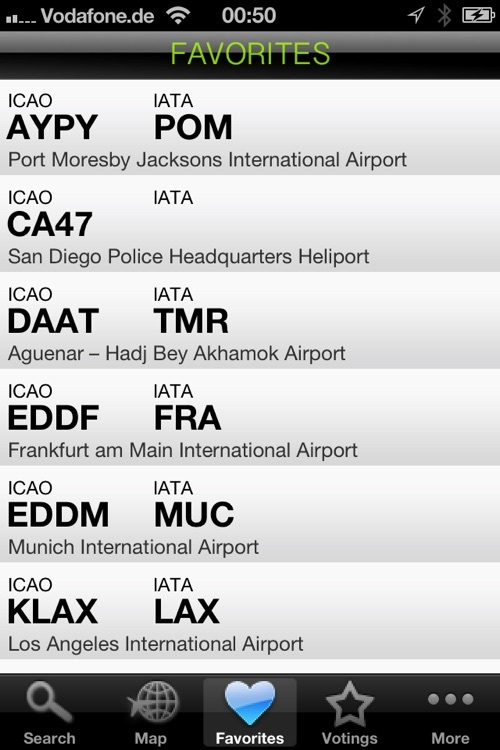 You can add each airport to your personal favorite list. 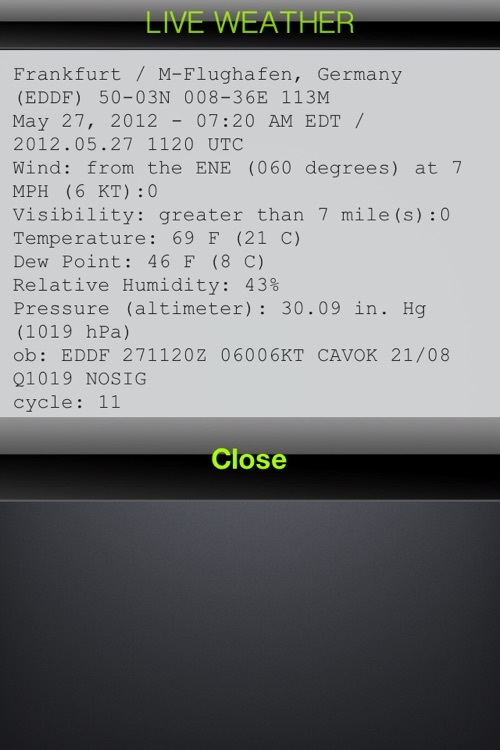 Request live weather information, browse wikipedia and operator sites to get further interesting informations. 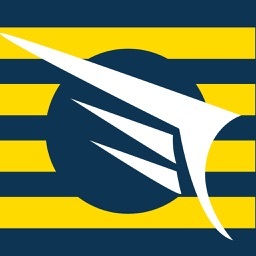 ✔ Browse over 48000 airports, airfields and helipads worldwide. 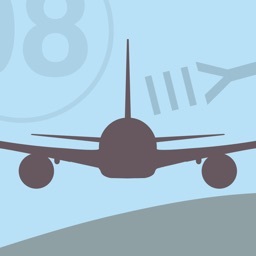 ✔ Manage your own favorite list of airports. 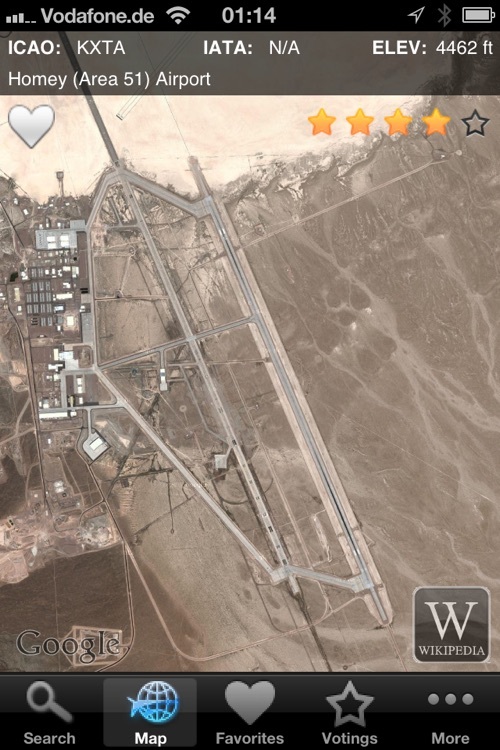 ✔ Look up all locations in satellite view. 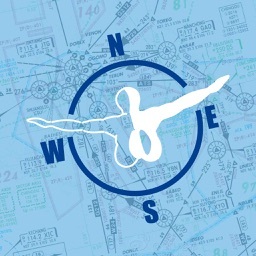 ✔ Search by ICAO Code, IATA Code or by name. 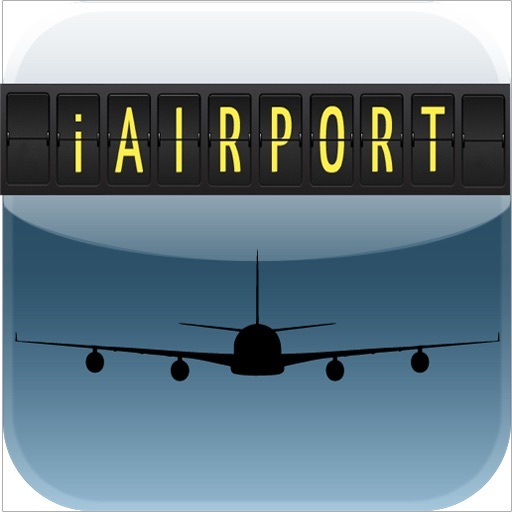 ✔ Vote airports and see TOP 100 VOTED AIRPORTS from all iAirport users worldwide. 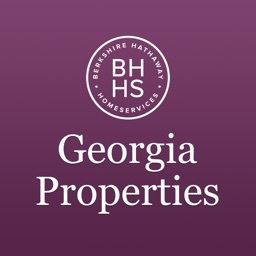 ✔ Get live weather information. to get additional information like frequencies and other important data.